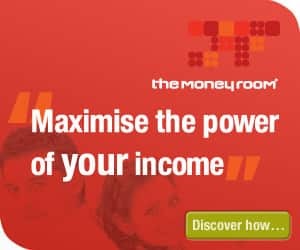 Andrew McBay director of The Money Room would like to personally invite you to read our frequently updated money matters blog. Inside we have helpful tips and advice for managing your finances. The Money Room provides independent advice so if you need a financial strategy that will help you prepare for your future get in touch. 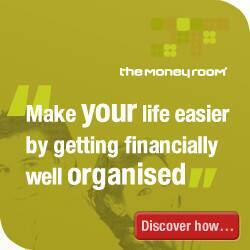 The Money Room are here to help you.